Contract Pending. This cute Benson home is ready for new owners! 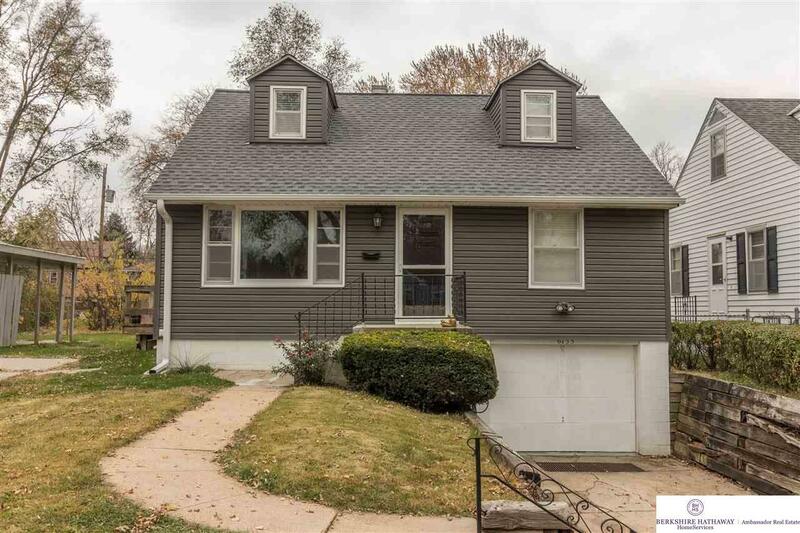 Hardwood floors, plenty of space upstairs for a master bedroom with a private 1/2 bath, a cozy kitchen with all appliances staying along with the washer & dryer, extra storage in the basement and room for friends and family to gather along with a great backyard!